Sigma’s New 24-35mm F2 DG HSM Art Lens with Constant F2 Aperture Across the Entire Zoom Range. Yesterday, Sigma Corporation announced brand new 24-35mm F2 DG HSM Art lens, the world-first full-frame DSLR lens with constant F2 aperture throughout its zoom range. As the basis for this project Sigma’s engineers used one of company’s previous model built for APS-C sized sensors, the 18-35mm F1.8 DC HSM Art lens, a well-reviewed lens, which at the time of its release was also the first-ever zoom lens to use constant aperture. All traditional zoom lens sacrifice some of the quality fixed focal length lenses provide for convenience of being able to change your zoom level. 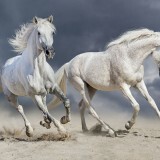 The general idea behind constant aperture technology in zoom lenses is to potentially replace having to carry around multiple high-performance prime lenses with a single unit capable of producing the same results. 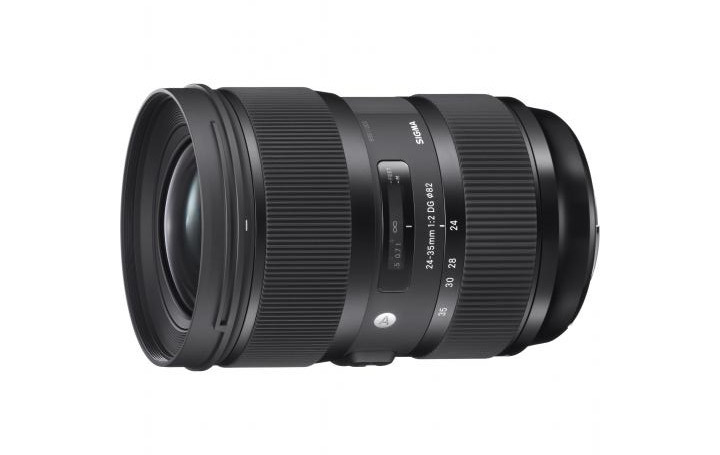 In case of the new 24-35mm F2 DG HSM Art lens by Sigma, it would be like owning three fixed focal length lenses (24mm, 28mm and 35mm respectively). 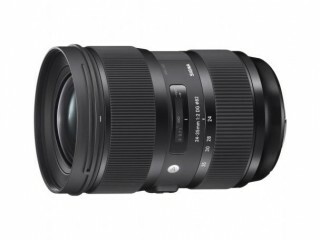 As with other models in Sigma’s Art lens family, the new 24-35mm F2 DG HSM Art Lens build quality should be excellent. It’s built with Thermally Stable Composite for unwavering performance in any temperature and extremely light weight design, as well as multi-layer coating for reduced flare and ghosting in any lighting conditions. The lens uses Sigma’s latest AF algorithm with manual focus override. Now that DSLRs are very popular with filmmakers, some of the features important to them have not been overlooked as well. 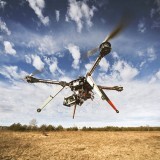 For example, the built-in Hyper Sonic Motor that provides silent and smooth AF, or the inner focusing system that reduces vibrations and eliminates front lens rotation, allowing the use of polarizing filters while filming. Pricing and retail availability for Sigma’s 24-35mm F2 DG HSM Art lens is still pending.